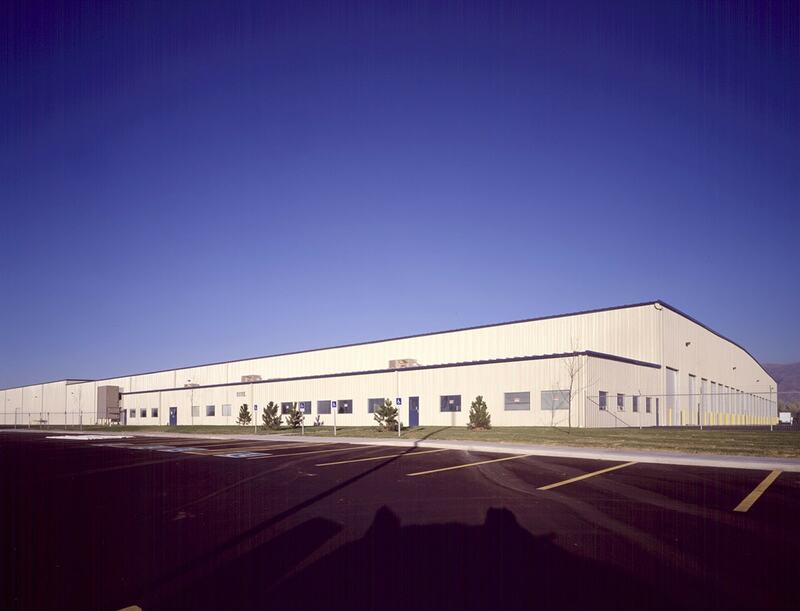 With 14 overhead doors at each end of the facility, raw materials enter through one end and exit as finished refrigerated trailer boxes at the other end. 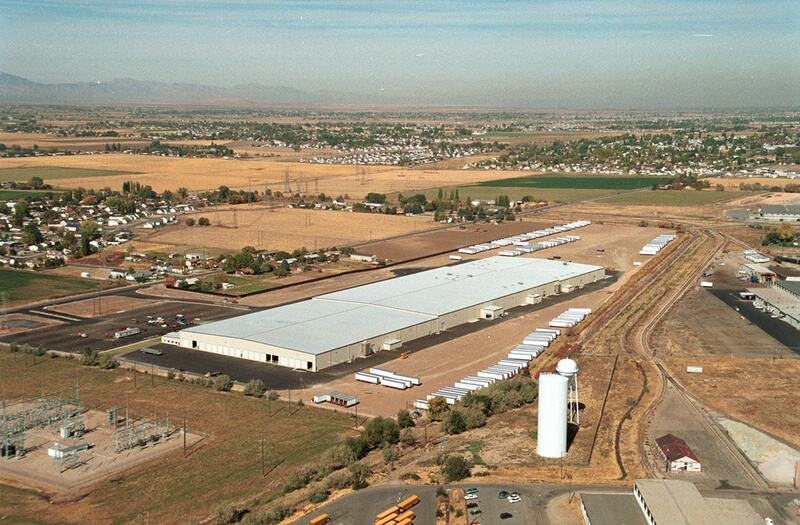 Utility Trailer Company is the oldest privately owned and operated trailer manufacturer in the United States. Efficiency and innovation have made Utility Trailer the leading manufacturer of the highest quality standard trailers since 1914. 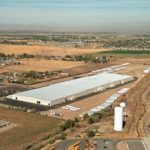 Utility Trailer retained Big-D Construction to construct a 500,000 square foot, heavy-duty manufacturing facility in Clearfield, Utah. 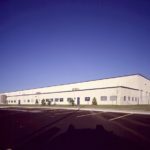 At 1,460 feet long and 300 feet wide, the facility is the largest “frame-to-finish” refrigerated trailer manufacturing plant in the world. With 14 overhead doors at each end of the facility, raw materials enter through one end and exit as finished refrigerated trailer boxes at the other end. 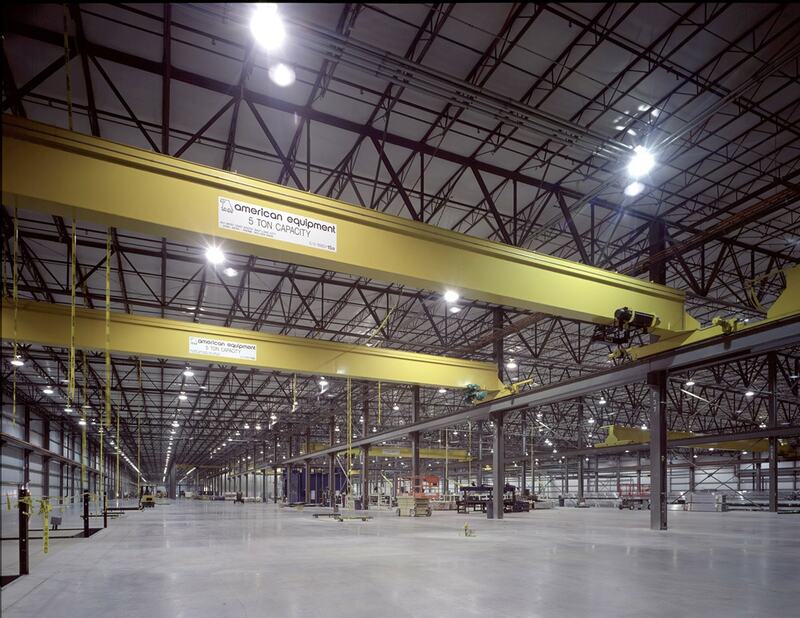 The structural steel building, with pre-engineered skin, houses over 2 miles of assembly lines—one standard and one custom. 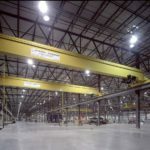 The facility contained 10 overhead monorails, 23 overhead cranes, three paint booths, three foam injection rooms and 20,000 square feet of office and lunchroom space for Utility Trailer employees.